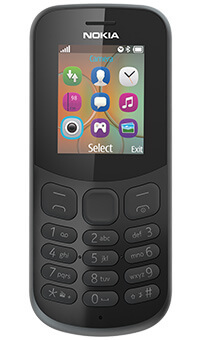 The Nokia 130 will be your lasting companion with its durable and elegant polycarbonate shell plus its built-in MP3 player and games will keep you fully entertained. 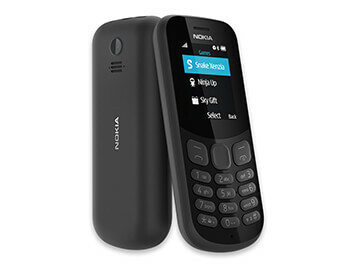 With its glossy front and matte back finish, the Nokia 130's design is simple yet elegant. And thanks to the polycarbonate shell, your phone's colour will stand the test of time, even if it gets scratched. 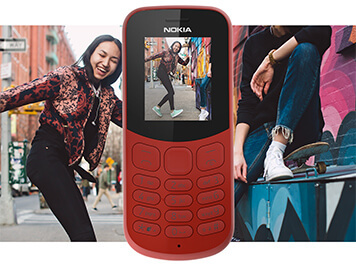 Capture life's precious moments with photos and videos thanks to the Nokia 130's rear camera. Share them with your friends and family using its Bluetooth connectivity. With the 32GB expandable storage, you'll have plenty of space to keep your favourite tracks at your fingertips to listen to them anytime. 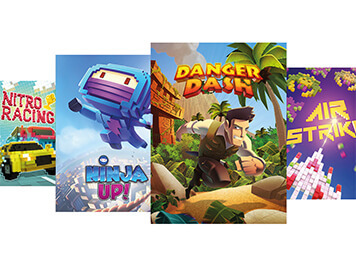 And say hello to the popular Snake Xenzia game – plus five try-and-buy Gameloft games.